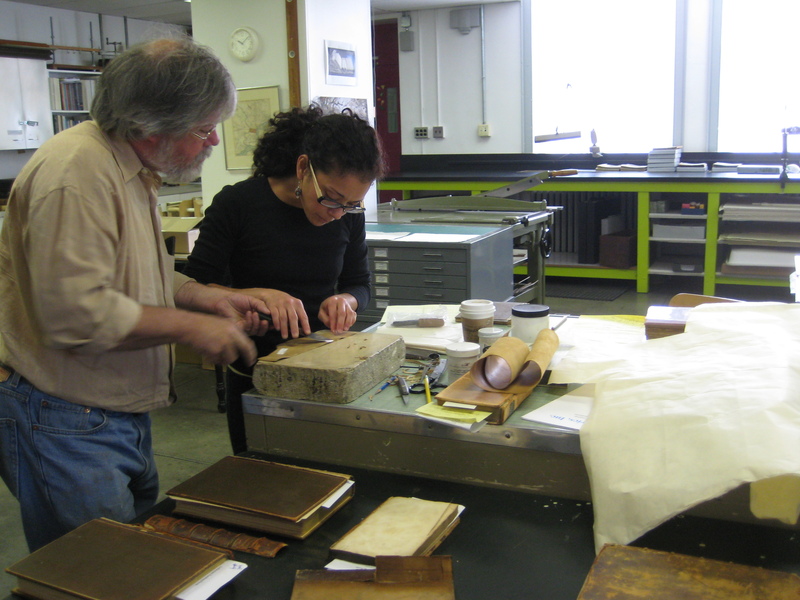 Last month, the Conservation Department welcomed Don Rash for a leather conservation workshop. 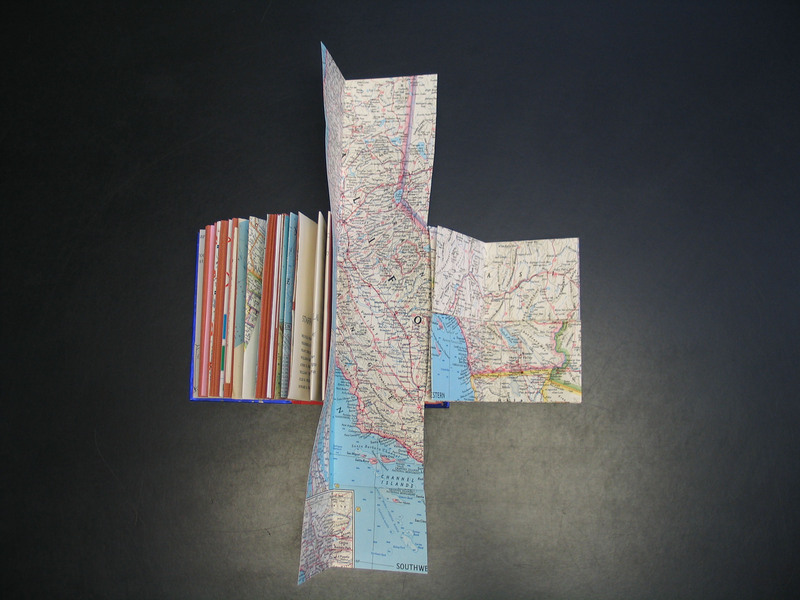 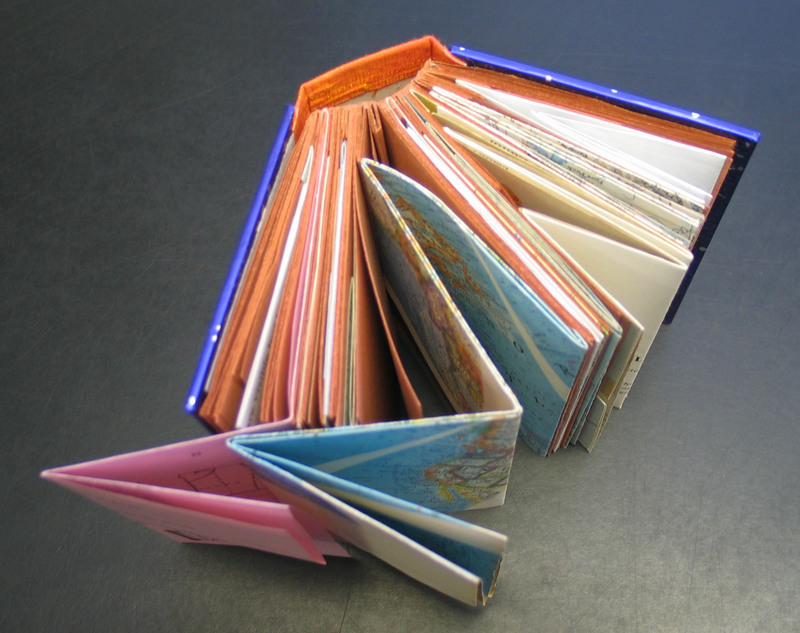 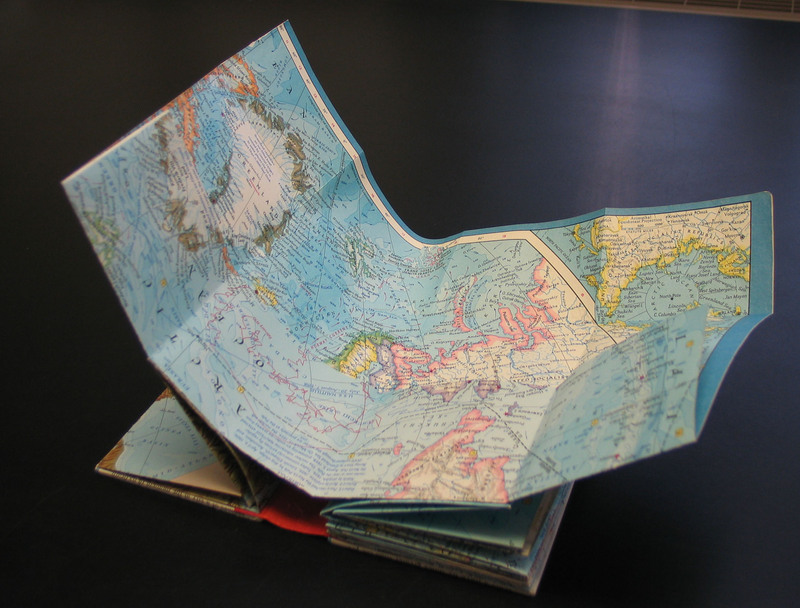 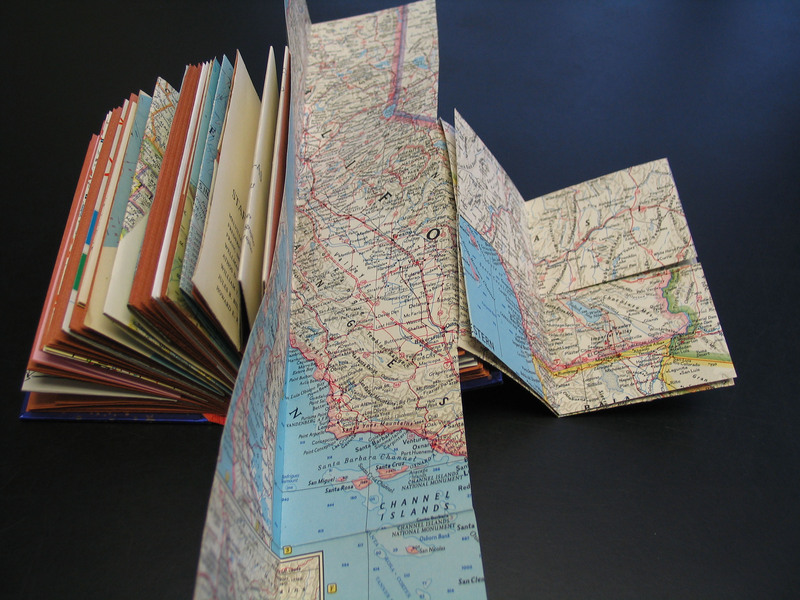 Rash is an esteemed fine binder and book artist who works out of Wyoming, PA. 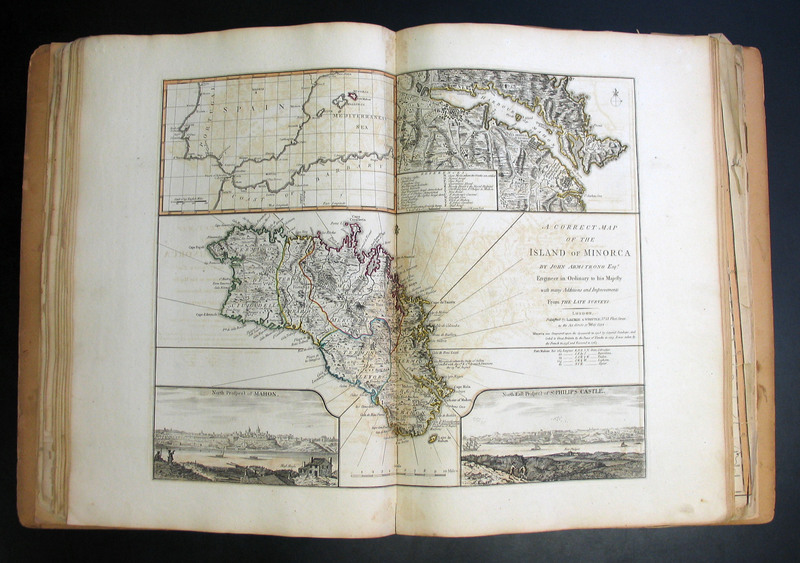 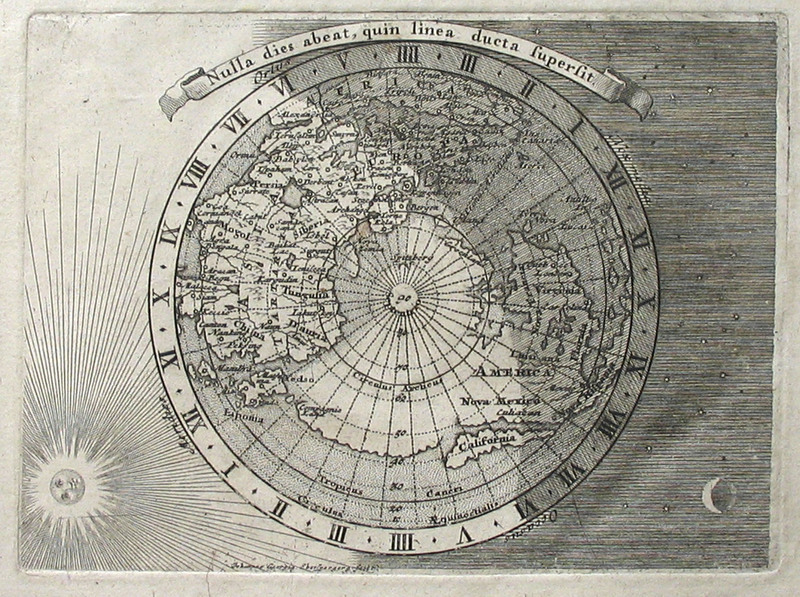 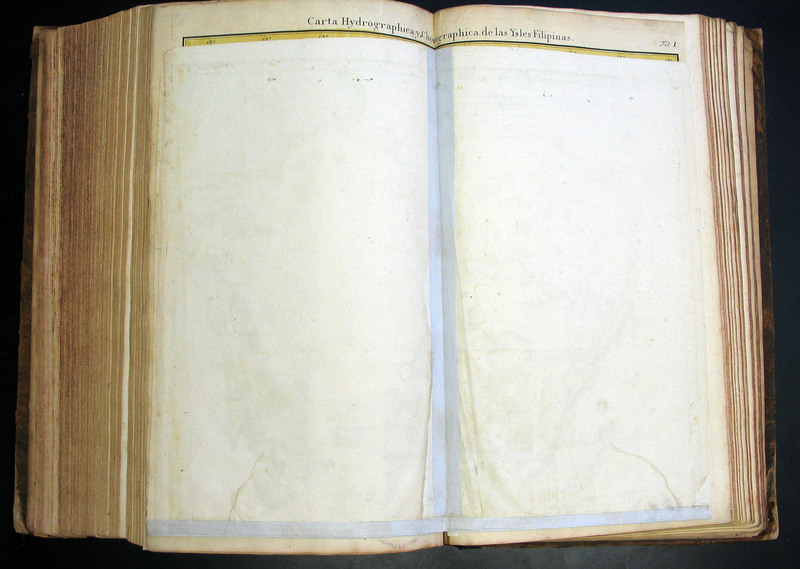 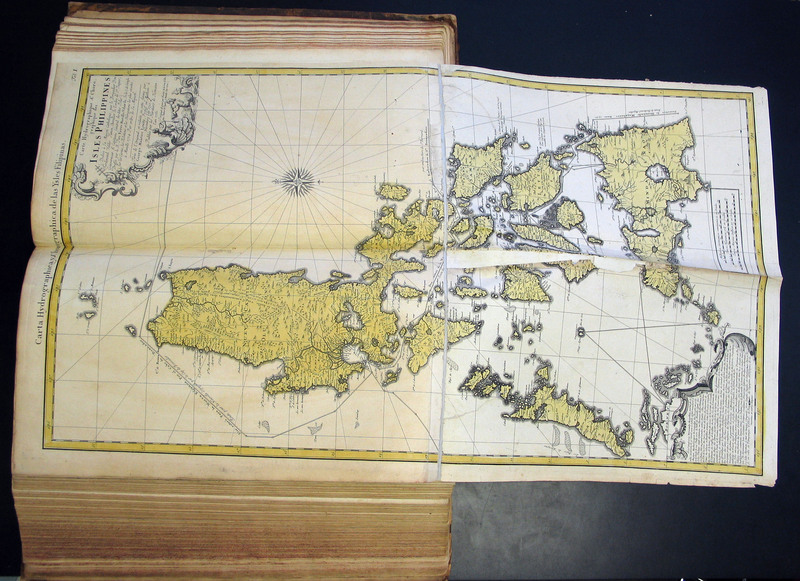 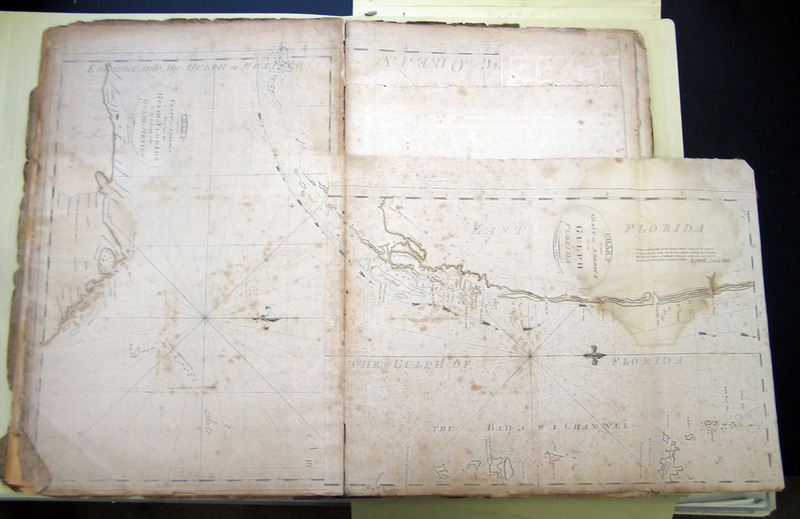 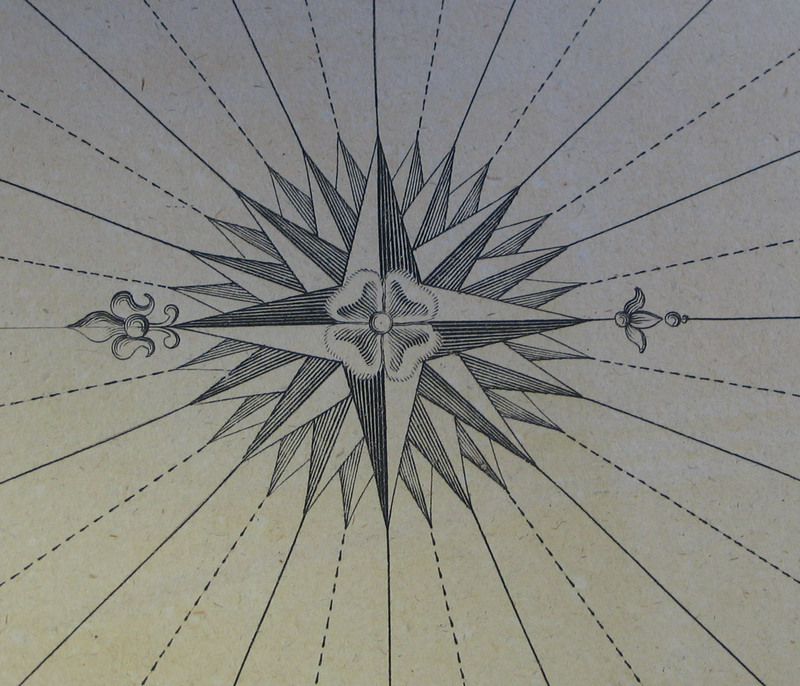 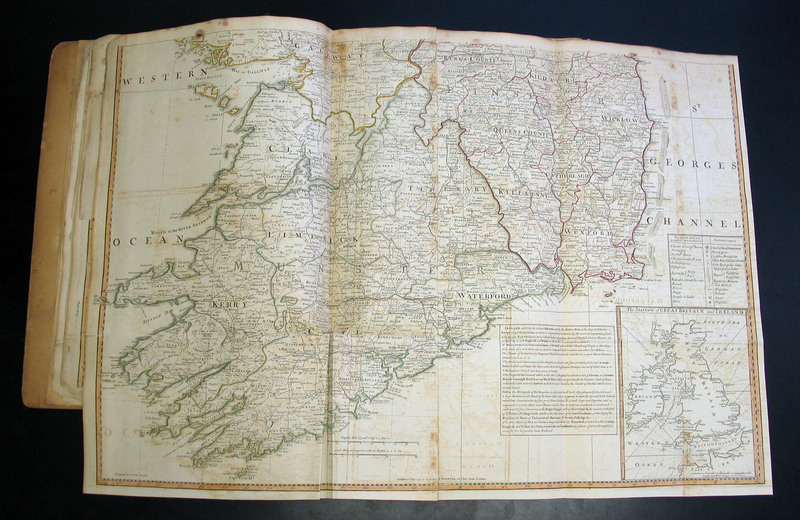 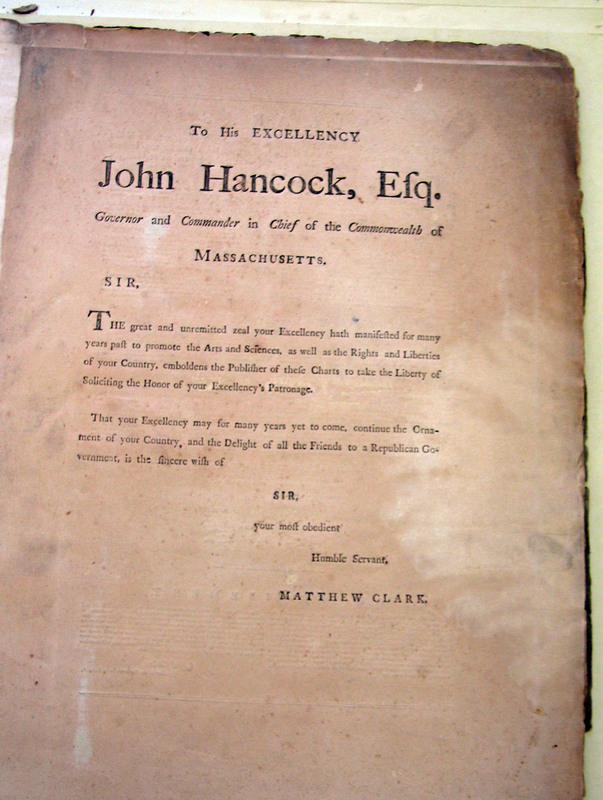 Many of the library’s collections contain leather-bound volumes in various states of disrepair. 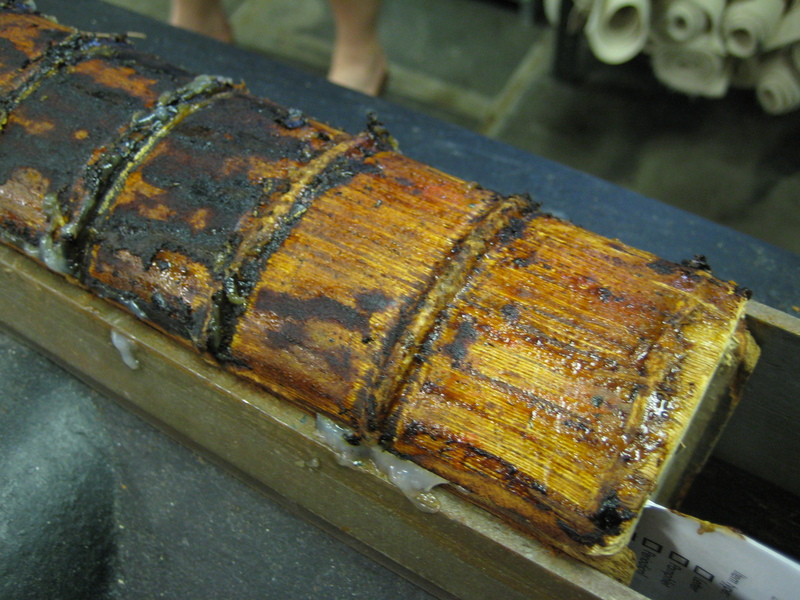 Some common examples are loose or detached covers and spines and red rot. 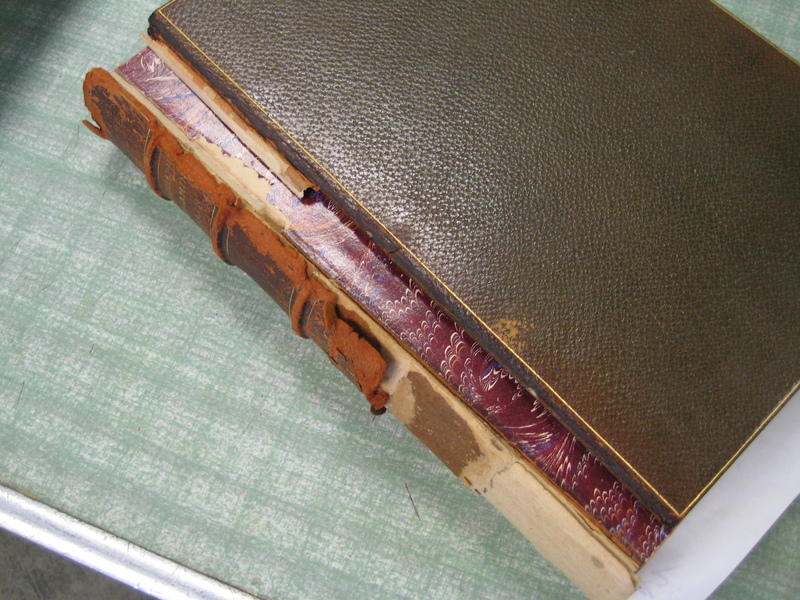 Over the course of two days, Don shared with us a variety of treatment options for leather-bound books, conservation techniques, information about materials, and the history of many leather bindings. 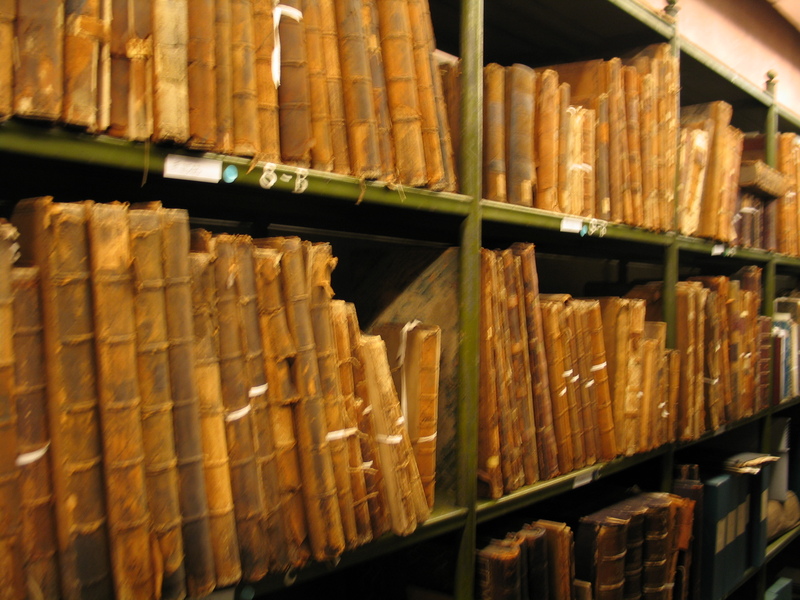 Here are a handful of photos from the workshop – only a portion of topics covered in the workshop! 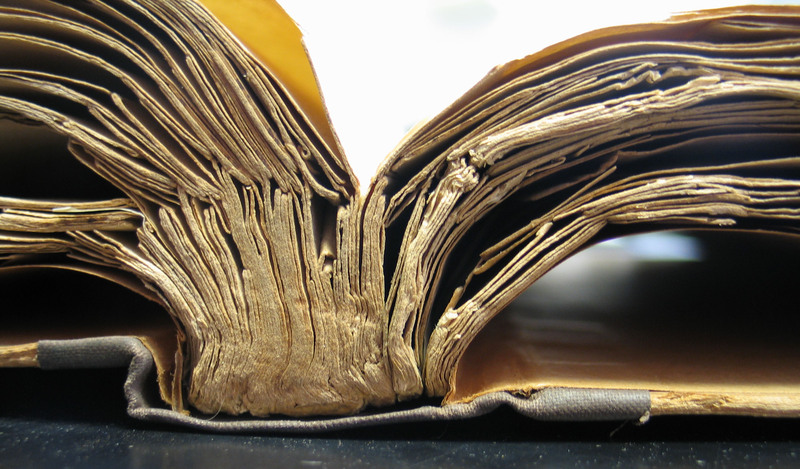 Detatched covers and partial spine - a great candidate for rebacking! 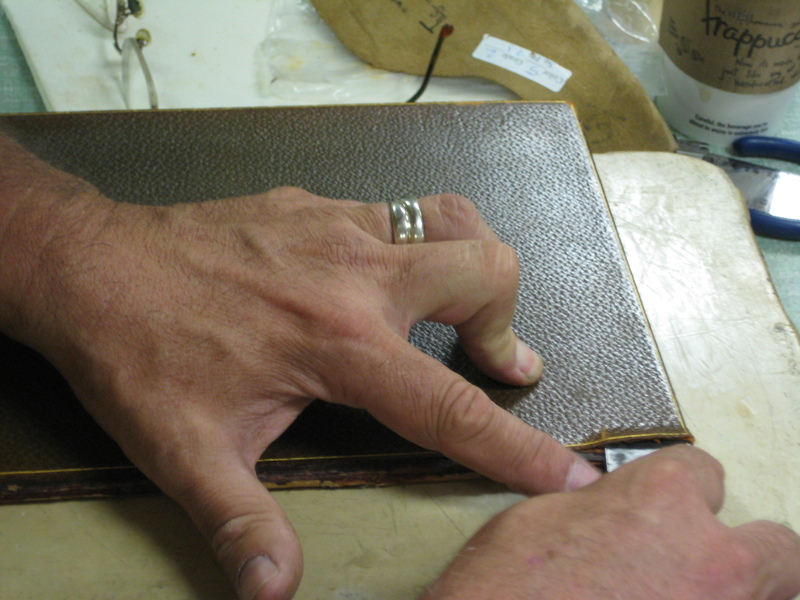 Don lifts the leather on the detached board. 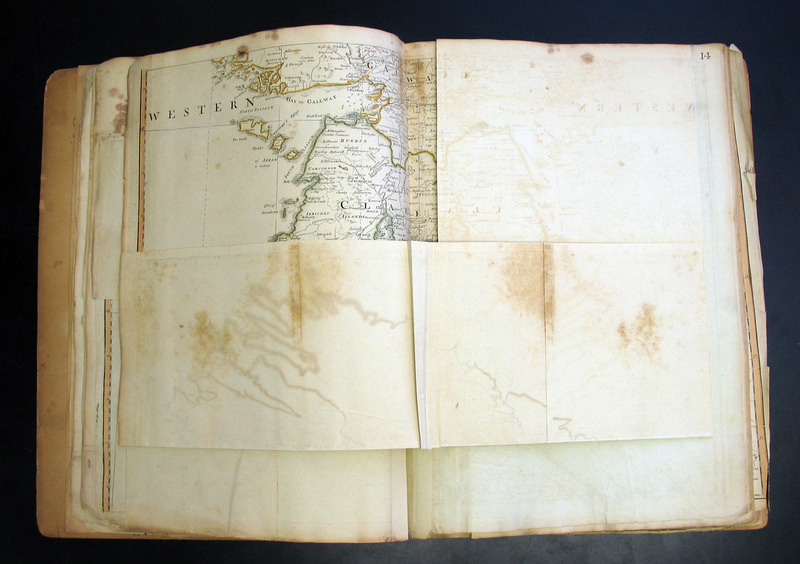 A new paper spine will be slipped under the leather on the covers. 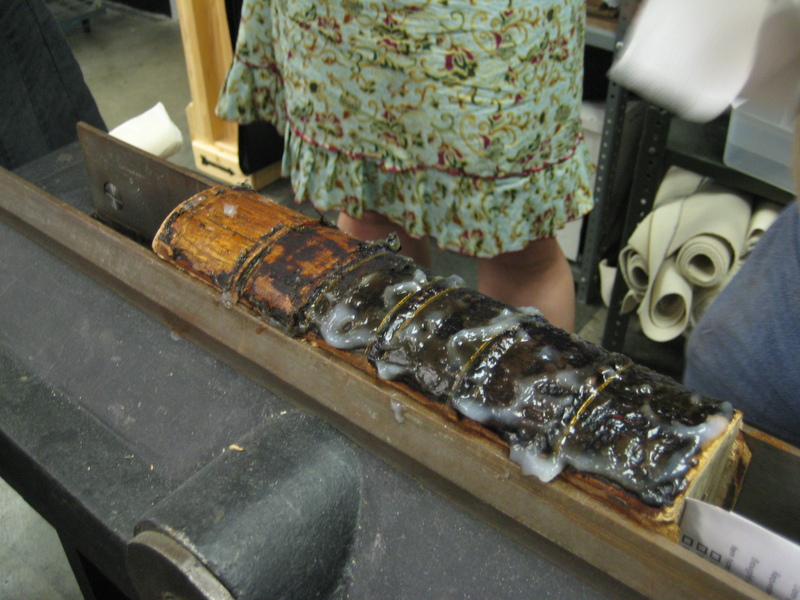 Don watches as Preservation Technician Watsuki Harrington practices paring leather. 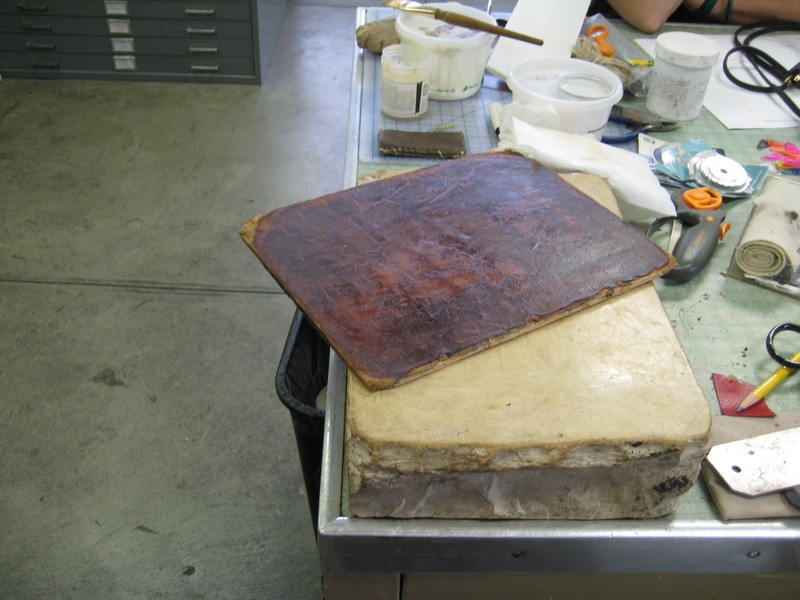 The detached cover of a book has been treated with a solution called Klucel-G that is applied to consolidate red rot leather. 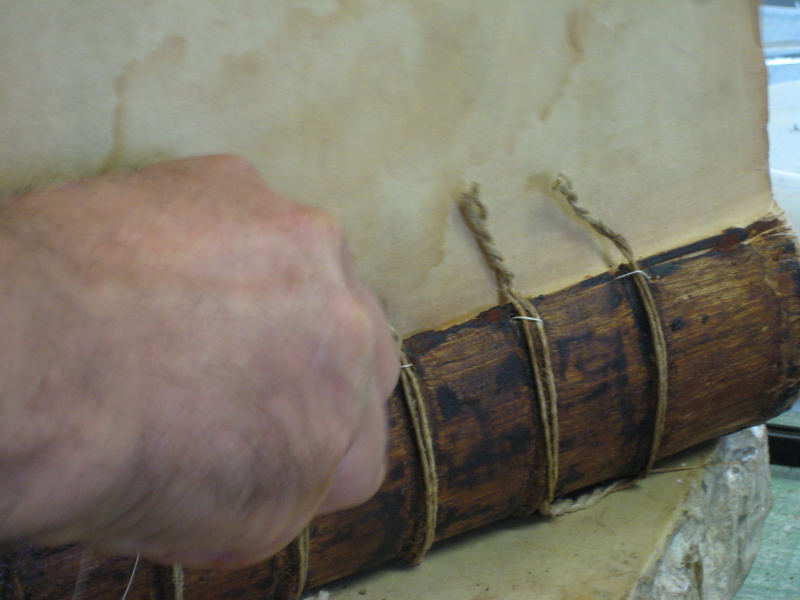 A wheat paste poulitce is applied to remove the leather of a tightback spine. 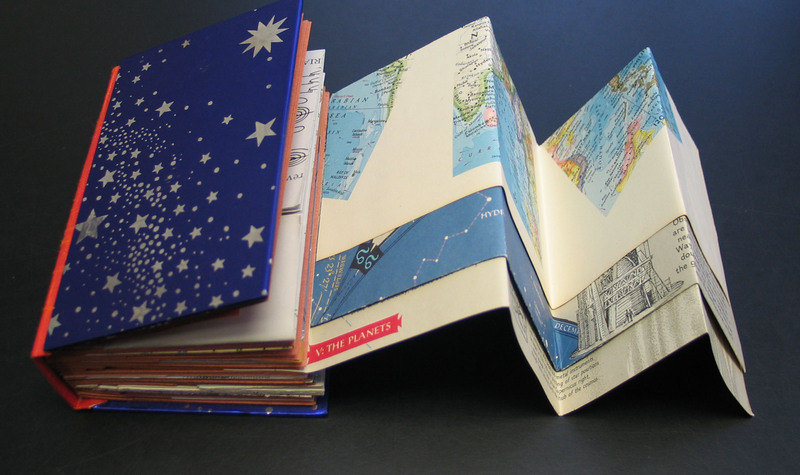 The wheat paste softens the leather and the spine can be scraped clean. 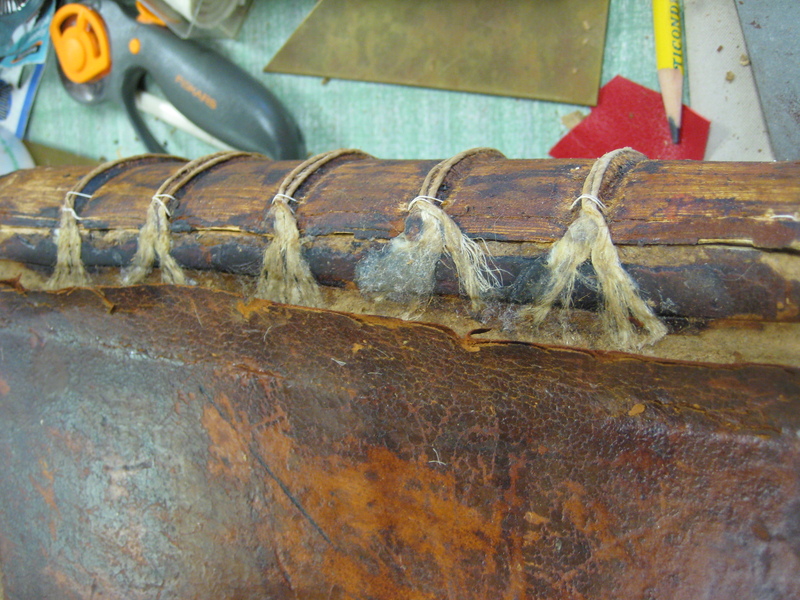 New cords are pasted to the spine and sewn in place. 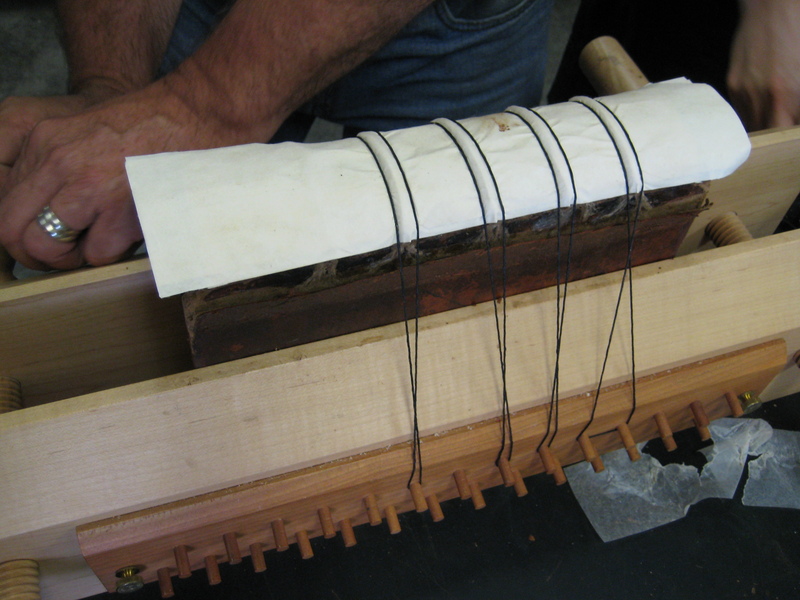 The new cords are fanned and pasted onto the boards (under lifted leather). 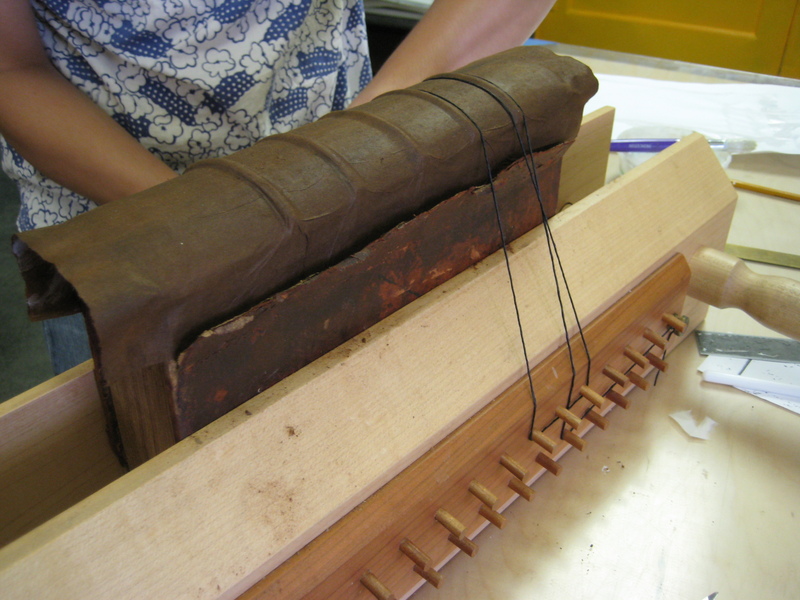 A paper spine is adhered and is being tied down until dry. 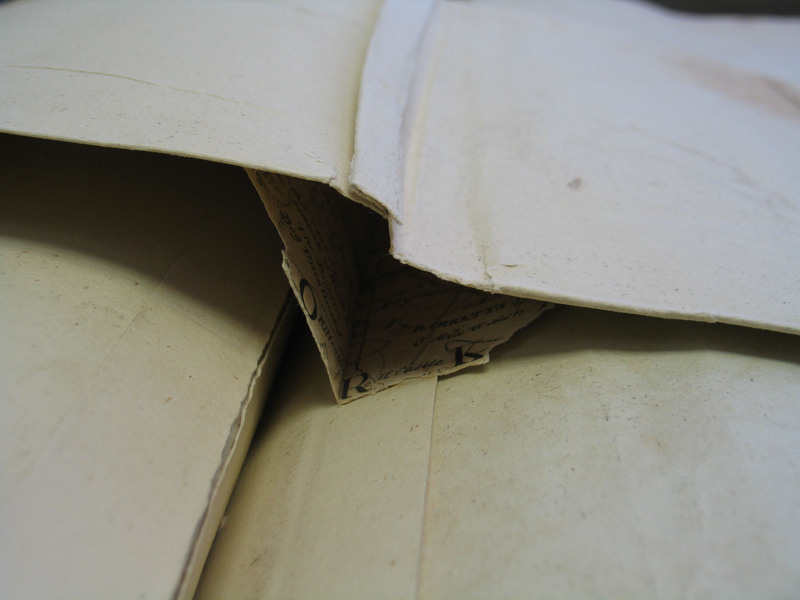 A matching japanese paper is wrapped around the spine.